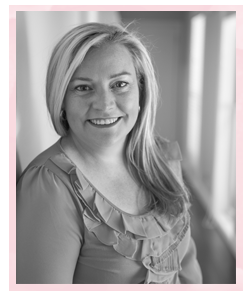 Louise Sharp: I made Headlines at Paper Players! 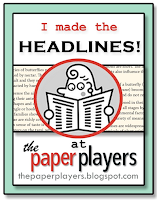 I made Headlines at Paper Players! 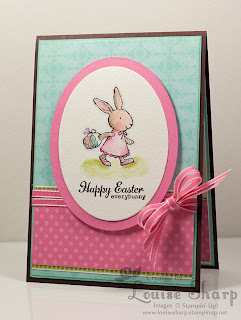 over at the Paper Players Challenge for my Everybunny card! 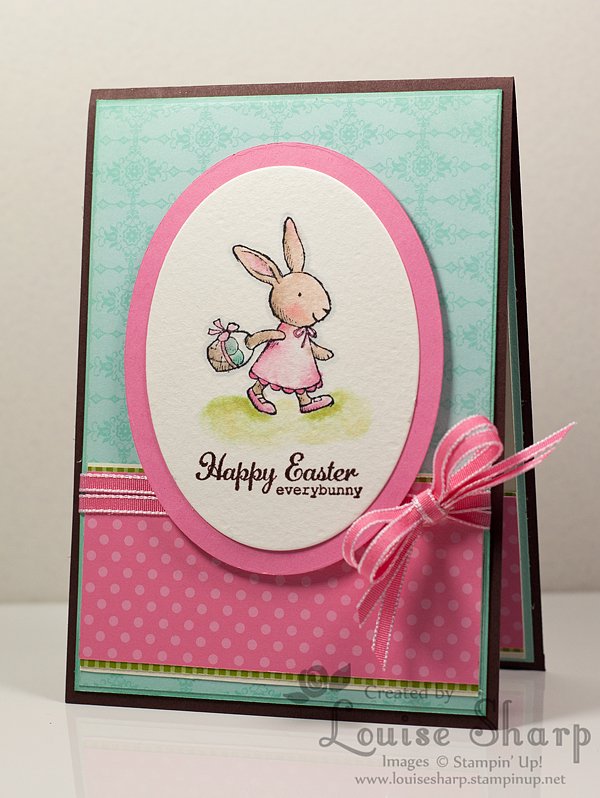 "Louise stole my heart with her sweet little bunny card! The crisp, clean lines attracted my attention but her amazing watercoloring pushed it right over the top. 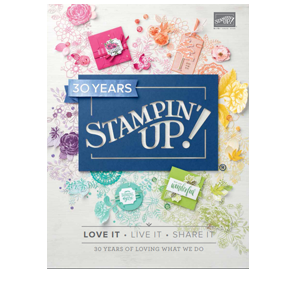 She really highlighted how pretty these colors are together by using all of them to great effect in her main image. The double ribbon bow is so playful and the oval Easter egg shape is perfect for this beautiful springtime creation." How sweet - thank you Nance. 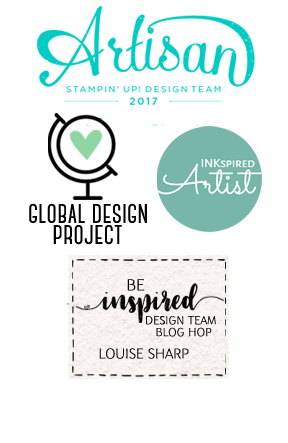 I now get to 'wear' this badge on my blog with pride!